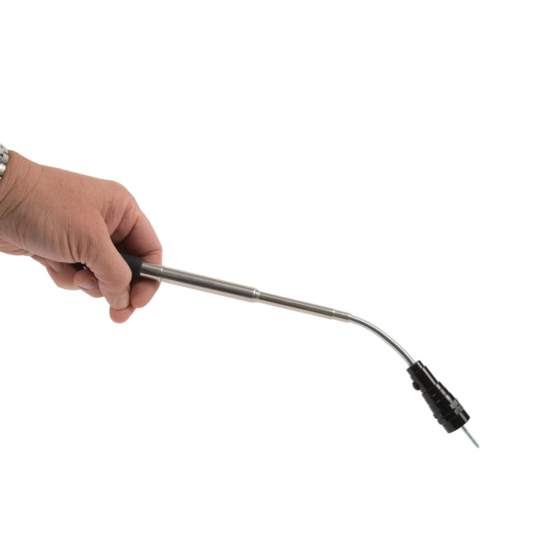 Extends, bend and winds round corners; this flexible magnetic torch is perfect for rooting around in the attic, basement, or behind the sink – all those hard to reach places! 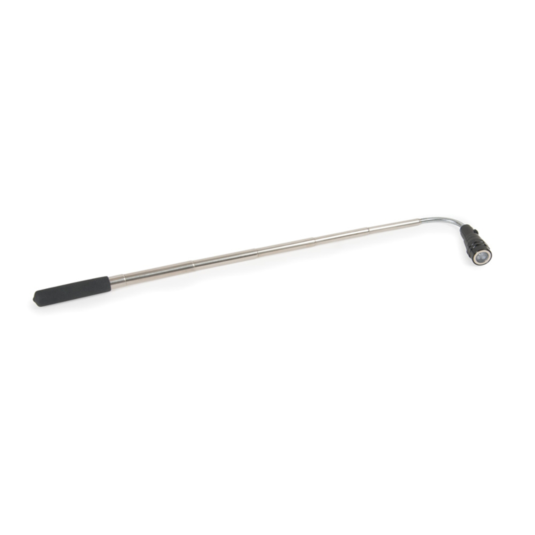 This extending magnetic torch is the perfect accessory to have around the house or workshop for illuminating hard to get to spots with its flexible, magnetic neck. Requires 4 x AG13 batteries. Batteries included.